This 16 chapter, 70 hour course covers the fundamentals of the Linux operating system and command line. The goal of this course is to provide academic institutions and students a “starting place” for learning the Linux operating system. Students who complete this course should understand Linux as an operating system, basic open source concepts, how Linux is used and the basics of the Linux command line. This course implements a “practice as you read” approach to learning. 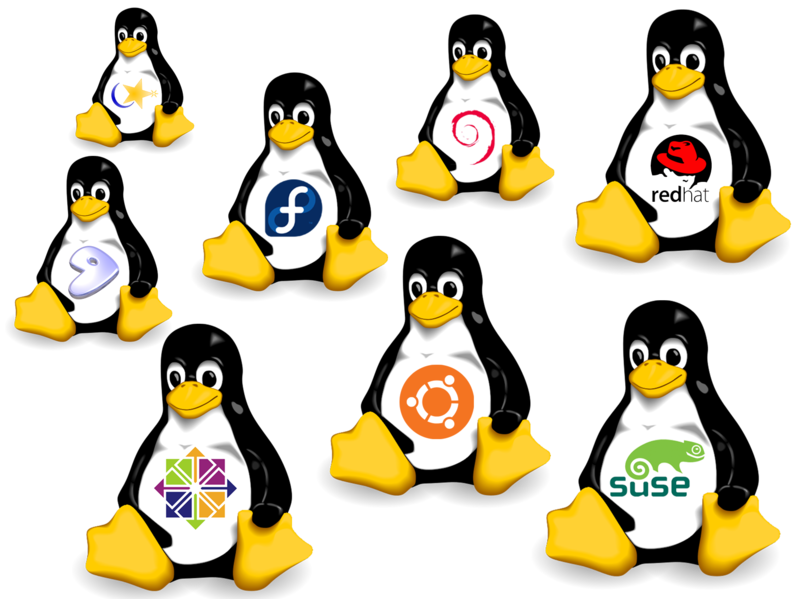 Each learner has hands-on access to a Linux virtual machine to practice, explore and trial Linux command line concepts. Starting with Chapter Four, the learner is provided prescriptive step-by-step labs. These labs provide a learning environment where students interact with the Linux operating system and build on their skills and knowledge as they progress through the course.